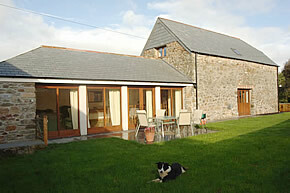 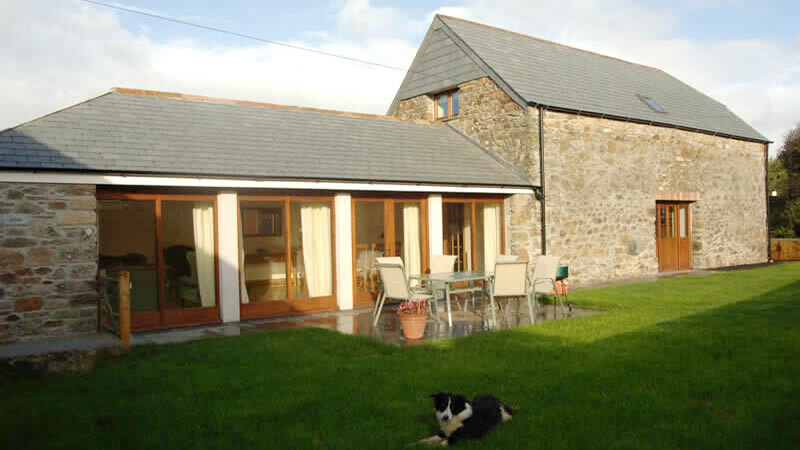 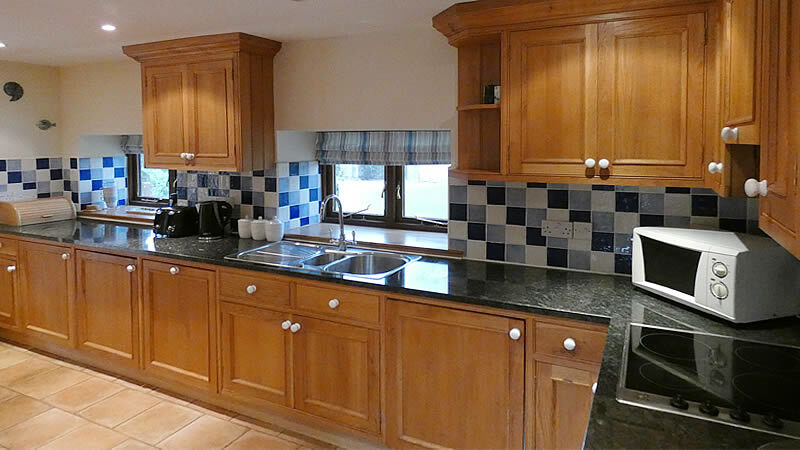 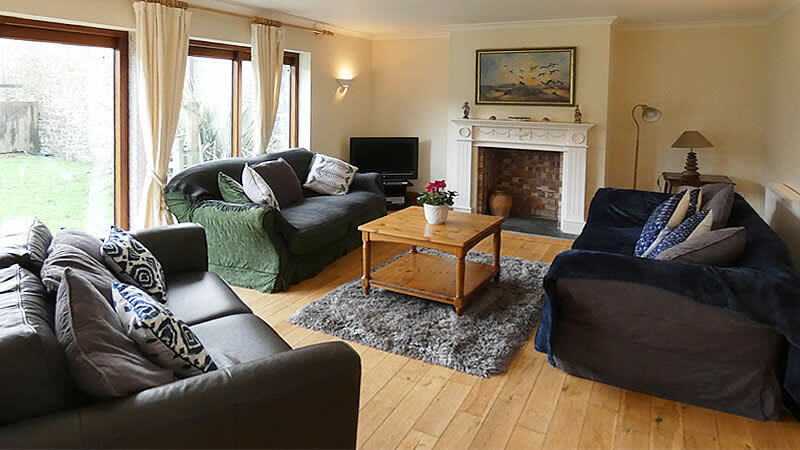 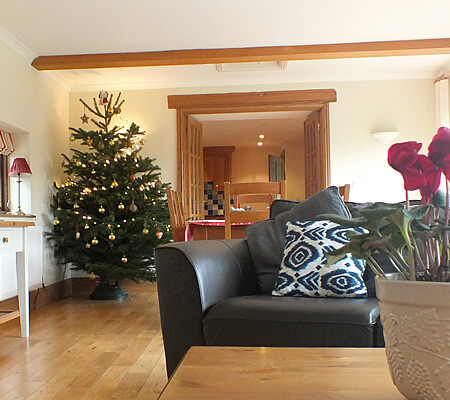 Situated on Tolraggott Farm, Ocean Blue Cottage is a traditional Cornish slate and stone barn which has been skilfully converted into a spacious holiday cottage furnished to a high standard with a large lounge /dining room, styled kitchen, one double and two twin bedrooms. 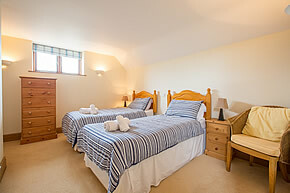 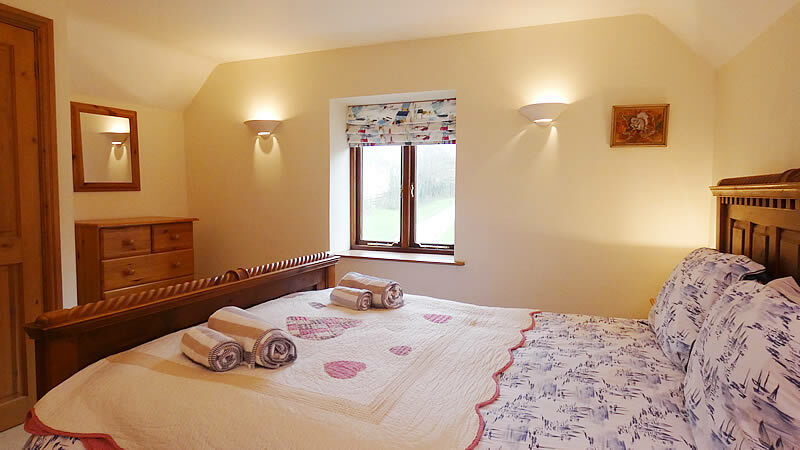 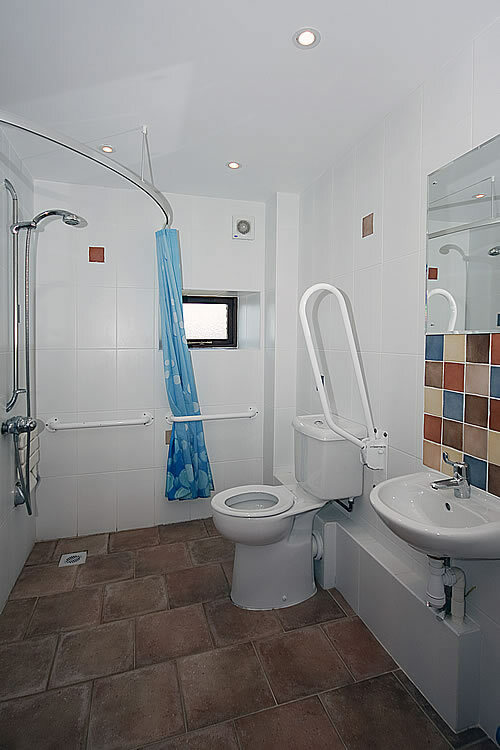 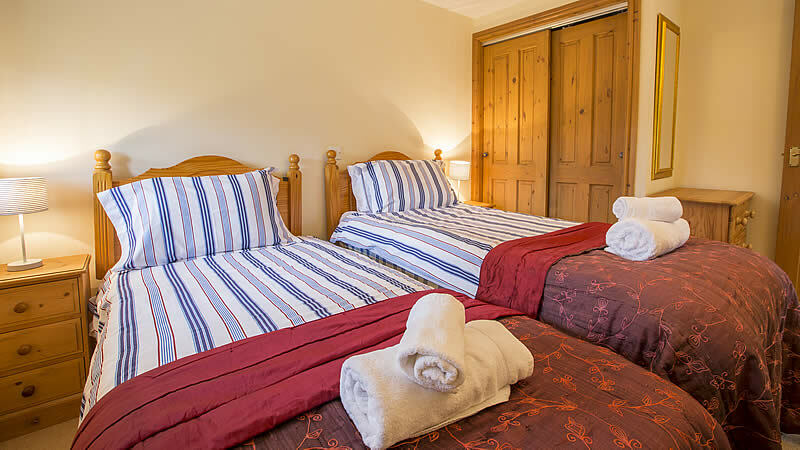 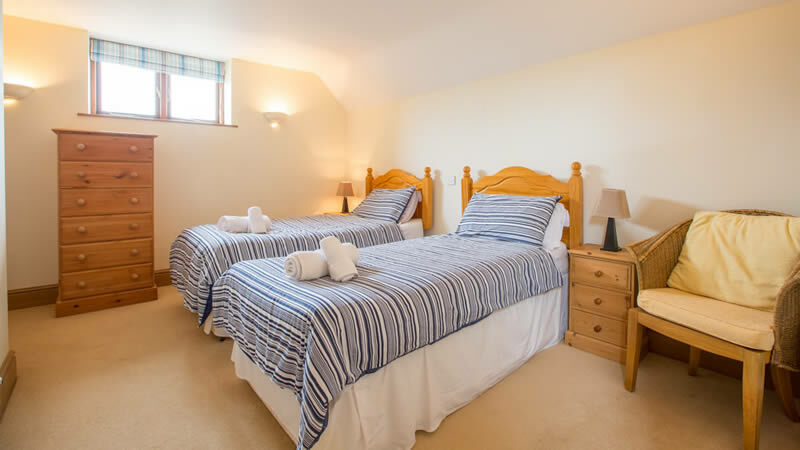 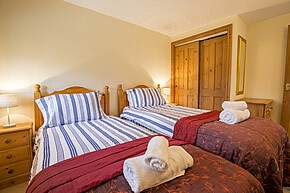 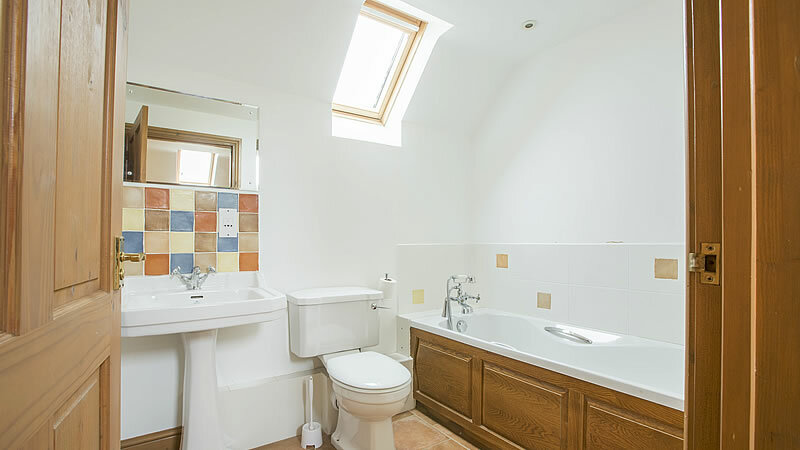 One of the twin bedrooms is conveniently located on the ground floor next to a walk in shower room, making this an ideal cottage for the less able and meeting the M1 Mobility Grading. 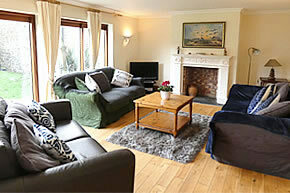 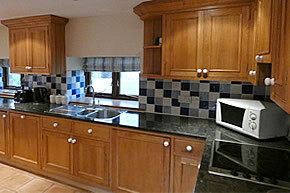 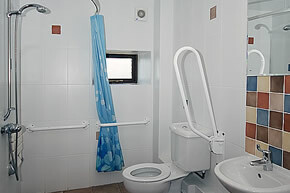 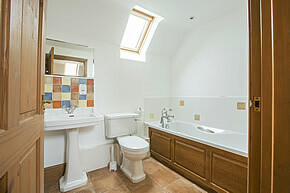 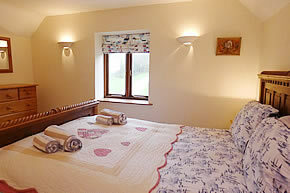 The cottage also benefits from a family bathroom on the first floor.